A new Vietnamese spot, offering sandwiches and more, has opened up shop in the neighborhood. Called Lotus Banh Mi, the fresh addition is located at 166 W. Washington St. (between La Salle St. & Wells St.) in the Loop. This new spot--which has two other Chicago locations--specializes in made-to-order Vietnamese banh mi sandwiches and bowls with a healthy twist. On the menu, choose which style of meal you'd like by starting with a base--a hand-rolled baguette, steamed rice, noodle salad, or a hearty pho soup. 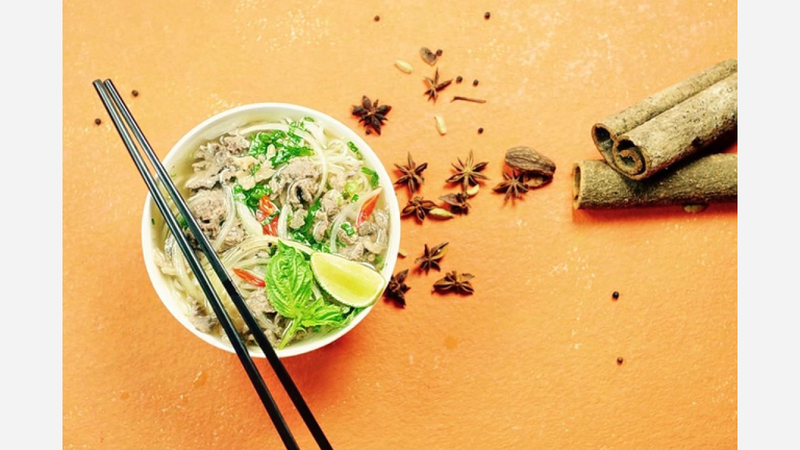 For bowls, diners can select brown rice, jasmine rice, mixed greens, egg noodles or vermicelli. Next, customer choose a protein from offerings like honey-grilled pork, seared steak, ginger chicken, or crispy tofu. To round the meal out, choose from an array of toppings and sauces, like sauteed kale, bean sprouts, crispy shallots, pineapple peanut sauce, and coconut curry. With two reviews on Yelp thus far, Lotus Banh Mi currently has a four-star rating. Wyatt F., who was the first Yelper to review the new spot on December 12th, said: "These folks have great banh mi and delicious spring rolls. Try the pork banh mi with the chicken spring rolls! Glad they moved in down the street from work."